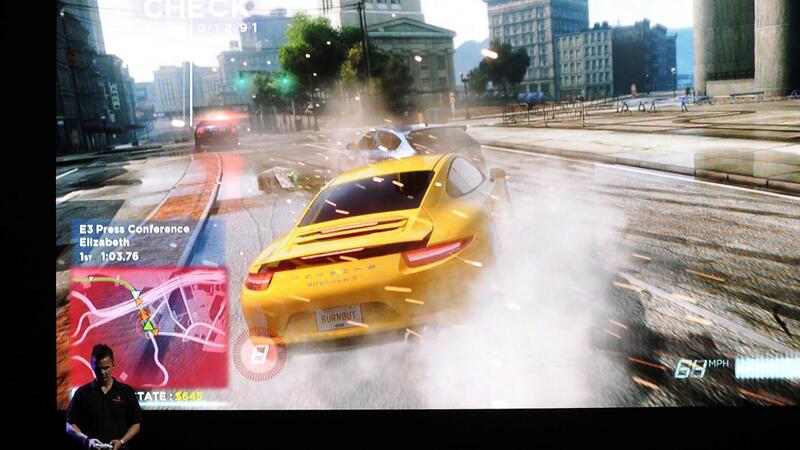 Likely the most useful password in "Need for Speed: Most Wanted" is the code to unlock all cars, which is accomplished by entering the password "iammostwanted." On the PC version, this password is entered on the main menu screen. There are many other useful passwords to enter that unlock various game features. To unlock the game's "Burger King Challenge," enter the password "burgerking" at the main menu screen. To unlock the Castrol Ford GT, enter the password "castrol." To unlock the GTO, enter the password "givemethegto." All these codes only need to be entered once and remain in effect as long as the game is saved after they are entered. Does Weight Affect the Speed of Racing Cars? In What Ways Are Acceleration and Speed Different? What Are Some Online Games That Allow You to Create Your Own Dragon? Who Makes Free Ninja Games for Kids?